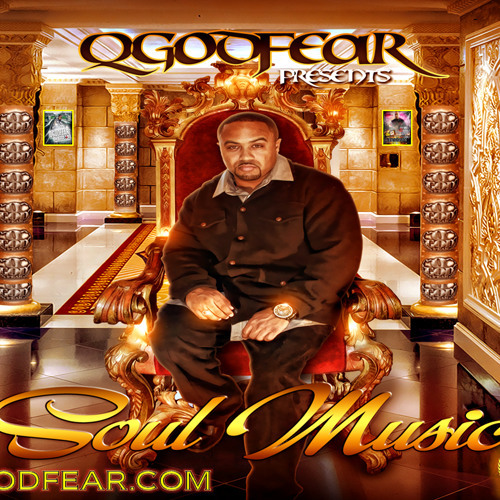 www.QGODFEAR.com "SOUL MUSIC" OUT NOW, Est. 1991 GET YOUR COPIES OF QGODFEAR's LATEST & GREATEST "SOUL MUSIC" TODAY! !